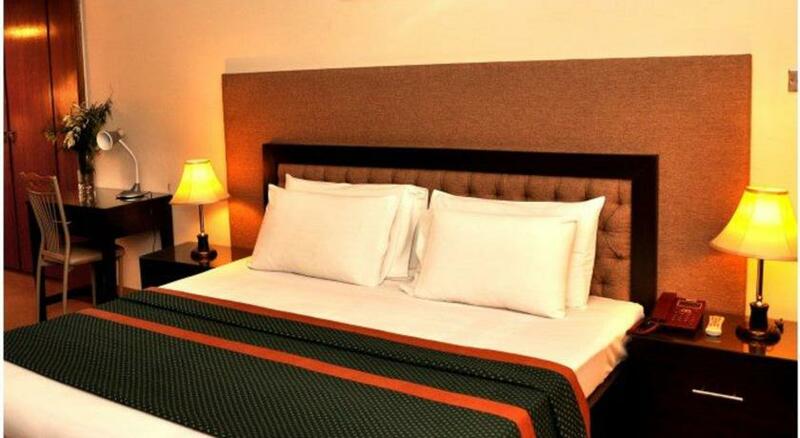 Book Royal Elegance Hotel Lahore on cheap rates | iMusafir.pk. 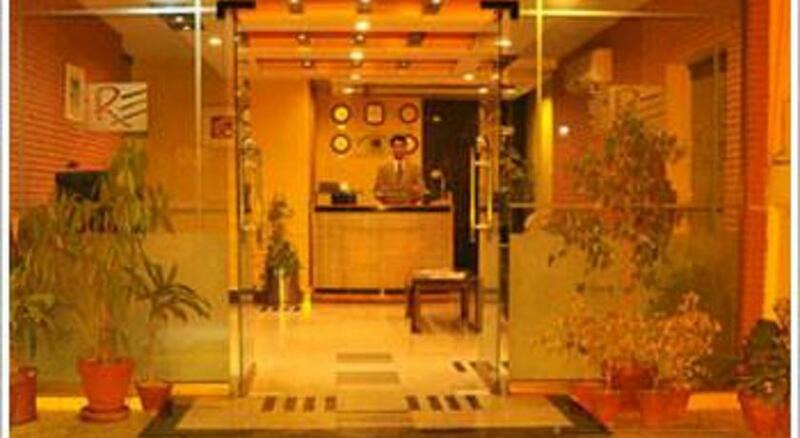 Royal Elegance Hotel 22 - A Zafar Ali Road, Gulberg 5 Lahore, Pakistan. 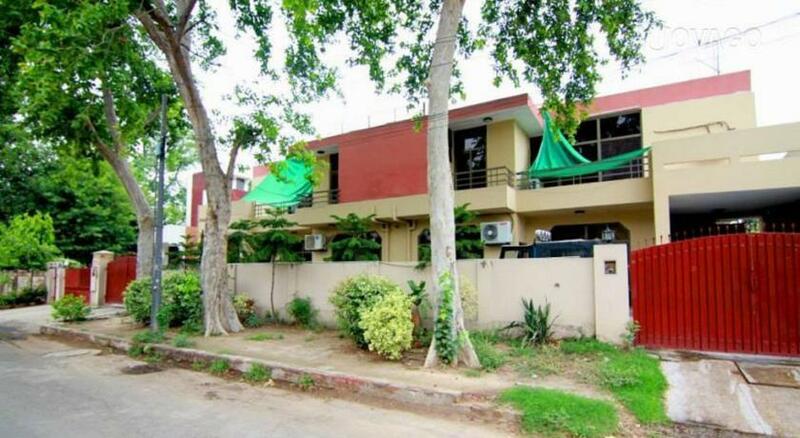 Royal Elegance is located in the heart of main Gulberg, off Zafar Ali Road, behind Landmark Plaza, Very easy approach from main Mall road and just 15 minutes drive from the International Airport. 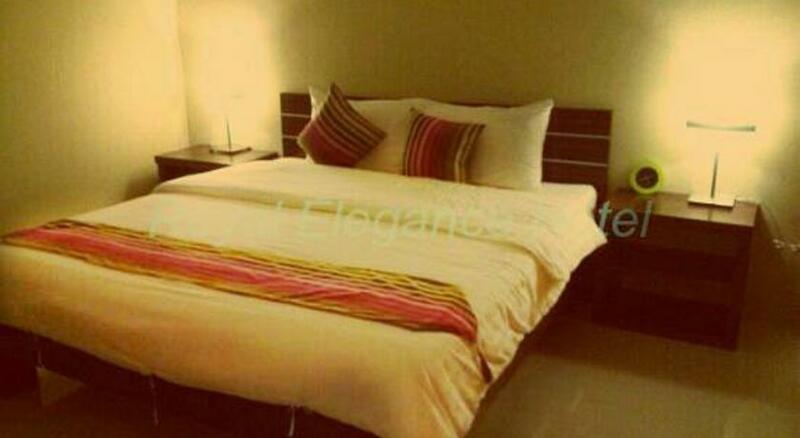 Staying at Roayal Elegance Hotel is a rare experience. 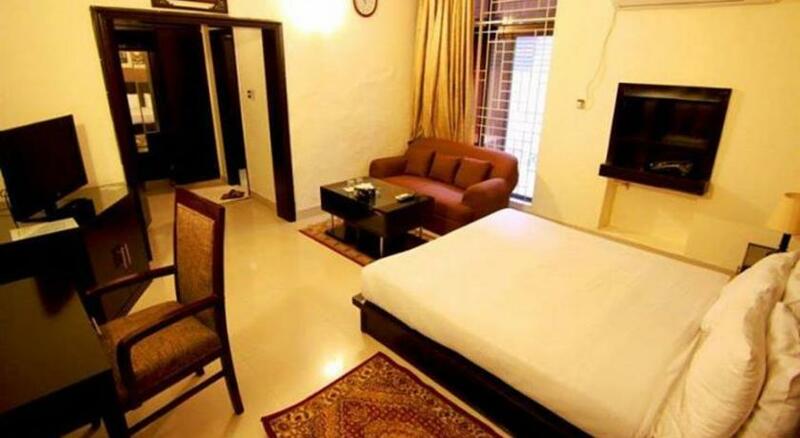 You feel truely at home, right from the moment you enter the hotel until unless having satisfied with our hospitality. 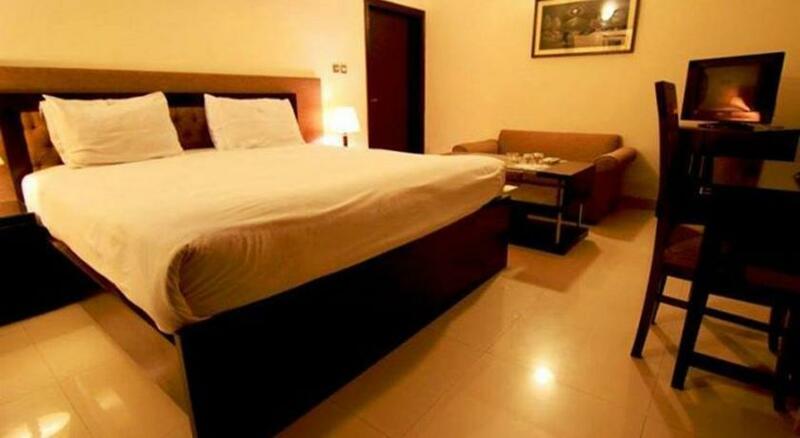 24-Hours Room Services Business Center Mini Bar Coffee Shop Spacious Parking lot We have elegant suits with all luxurious facilities and staff trained to provide you personalized services. We endeavor to give you the best services and comfort for your upcoming visits as we claim to be one of the best hotel services provider. 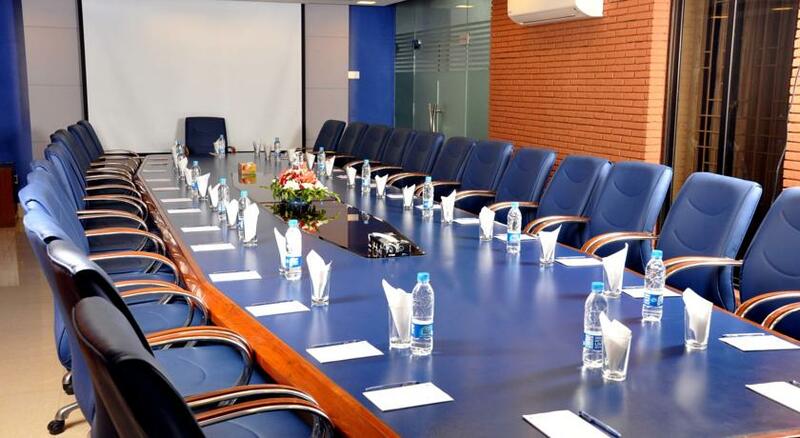 WI-FI Internet Conference Room On Call Doctor We Welcome you to Royal Elegance one of the most innovative hotels of Lahore, where art and originality elegantly combine to offer you some rare spectacles. Located in a busy district, the sparkling facade and chic environment will fill you with wonder. 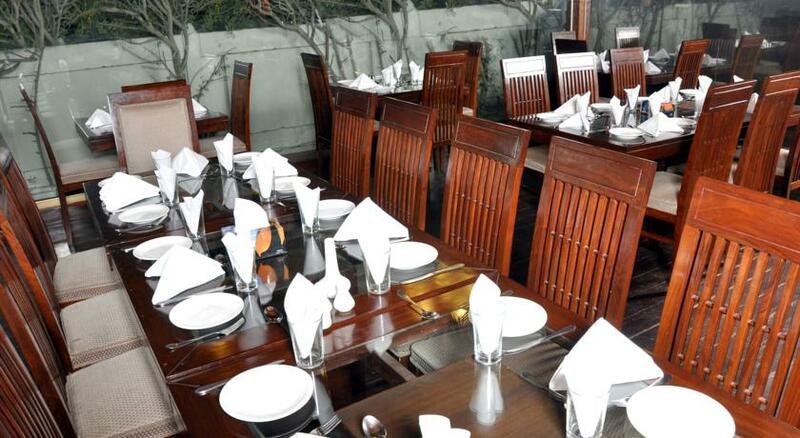 Royal Elagance is located in the heart of main Gulberg, Off Zafar Ali Road, behind Landmark Plaza. Imagine an experience created to meet your every desire, where you are much more than a name on register where services is not just a word - it is a way of being. The style surrounds you an makes you feel sophisticated. 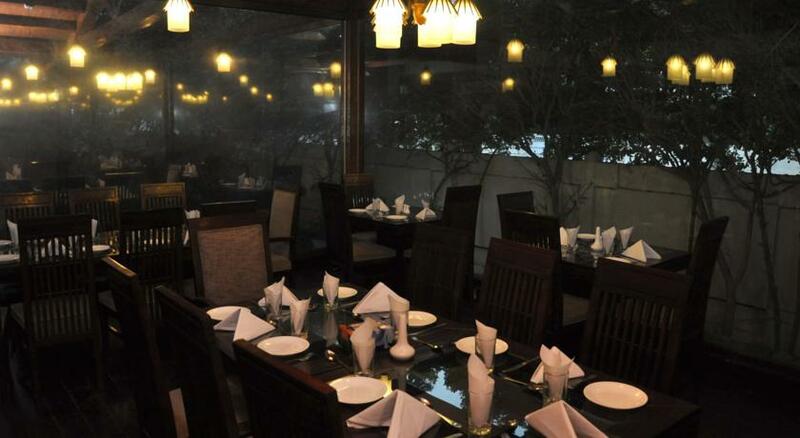 You can actually feel the vibes of glamour, movie stars and intellectuals that give Lahore a vibrant history. Royal Elegance possesses a legacy that makes you realize that there is no place like this - yet your experience is essentially and uniquely your.